Search engine optimization (SEO) is much more than inserting a series of keywords into your content. There are strategies that enrich SEO to be highly effective and bring qualified leads to your web site. Tagging – leveraging metatags can seem almost old-school to some, but search engines still review tags and descriptions as part of their ranking evaluation algorithm. Make sure your tags are optimized according to your search strategy. Embedded links – utilize embedded deep links in your web site as well as in blogs, emails, social media posts and other online content to make sure as many of your pages as possible can be accessed or referenced for a specific purpose. Also ask partners, suppliers and others to use deep links to your web site in order to build online credibility and increase search rankings. Make sure, however, that all links are credible and relevant to your site and business purpose. Search algorithms have become highly adept at detecting nefarious linking and if deemed inappropriate your ranking can actually be lowered or completely removed. Continuous tuning – Note that SEO is an ongoing process that involves regular review of your rankings, comparison of your key performance metrics, and updating your content when needed. Prepare for a continuous process of review and tuning as part of your strategy. Above all, content – your online content must be healthy, updated, and relevant in order to maintain and improve your search rankings. 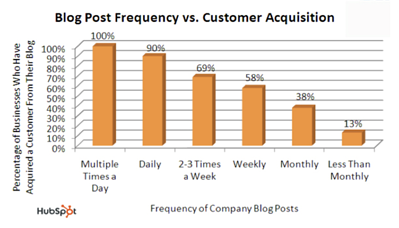 All content should be optimized and consistent with your strategy. This includes your web site, blogs, Ebooks, white papers, emails, social media, articles and any other content used online. Properly executed search engine strategies can yield great success for businesses in the form of increased web site traffic, higher quality leads, and better sales conversion rates. For more information please call us directly or click the button below and we will contact you. Thank you. Search engine optimization - better known as SEO - is a very effective technique for inbound marketing. When properly utilized, SEO can not only increase visitors to your web site, it can also bring qualified leads based on your target audience persona. With qualified leads you will be able to convert many more visitors into customers. Know your audience - create a profile of your target audience based on your ideal customer. Consider the current customer base and analyze the demographics, income size, interests and personalities. Compare this to your overall business style and what markets you are currently targeting to come up with the target audience persona. Understand your business - refocus on your core business capabilities and how you approach the market. Compare to your competition and note your strengths and weaknesses. Develop your online community - based on the places that your target audience visit online, develop a community of web sites that compliment your business and get you noticed. For example if your business is a book store, you can participate in forums and set up social media pages on Facebook and Twitter tailored to book lovers. Keywords and phrases - establish a list of keywords and phrases based on the information gleaned from your target audience, core business products and services, competition and community participation. 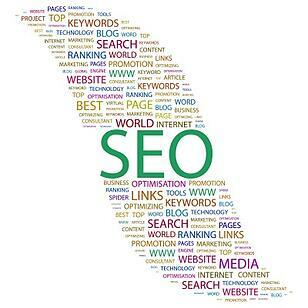 Tune your SEO - adjust your web site to utilize the keywords and phrases. Develop blogs, email campaigns, social media postings, banner ads and other tools to leverage those terms. Monitor regularly - routinely revisit your search engine rankings to determine if your SEO strategy is moving your business closer to the top of the search results list. There are many techniques to improve your search rankings. 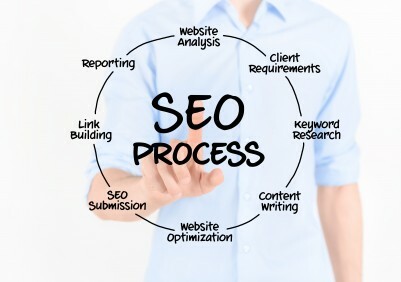 With the right partner you can implement SEO and see results in a very short period of time. Look for a marketing partner that understands your business and can help your marketing strategy to improve your sales while also maximizing the value of your marketing dollar. For more information please call Seldon Marketing directly or click the button below and we will contact you. Thank you.